Enchanting passage of rolling hills, medieval villages and noble lands. was more family-based whilst greater appreciation of the art of cultivating grape vines with better equipped cellars for wine-making and storage still covered only family needs. 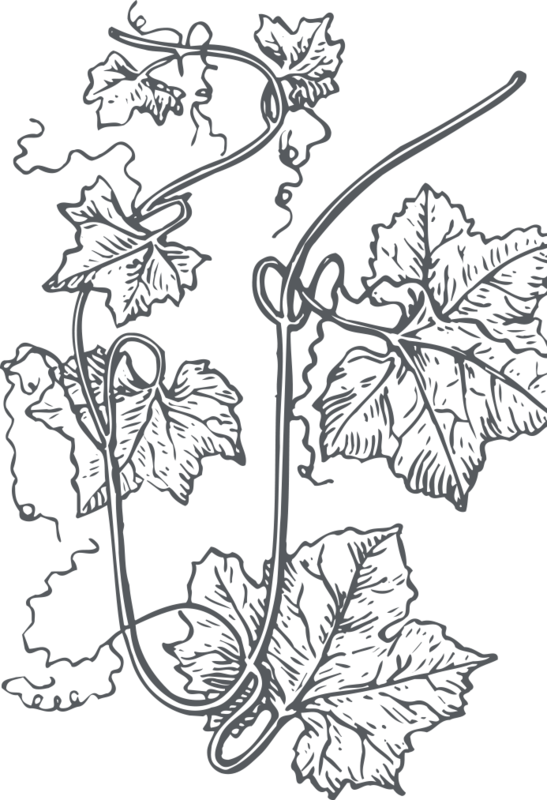 These vines, probably cultivated principally in Freisa, were publicly registered as “vinee ultra padum”, or “wines beyond the Po (River)”. As time passed with the changes of ownership, winemaking became a commercial activity. This type of wine-making is still the norm for the Torino hills today. The hills, which serve as the true “trait d’union” between Torino and Monferrato and the passage way to the enchanting land of rolling hills, medieval villages and noble land, constitute the undisputed princely territory called Freisa which, following the DOC recognition, has loaned its name to a similar wine from the Chierese area since 973. This was delayed until 999 because such a move increased the value of the DOC “Collina Torinese” and of other classic varietals that have contributed to the history of this territory; Barbera and Bonarda are first in popularity but also the rare and delicate “Cari” and “Malvasia” are ideally paired with some of the best Torinese pastries. Varietal: Barbera (min. 85%); other red grapes, not aromatic, recommended and/or authorised for the province of Torino (max. 5%). Flavour: dry, crisp, palatable, full-bodied. Varietal: Bonarda (min. 85%); other red grapes, not aromatic, recommended and/or authorised for the province of Torino (max. 5%). Colour: not very intense ruby red. 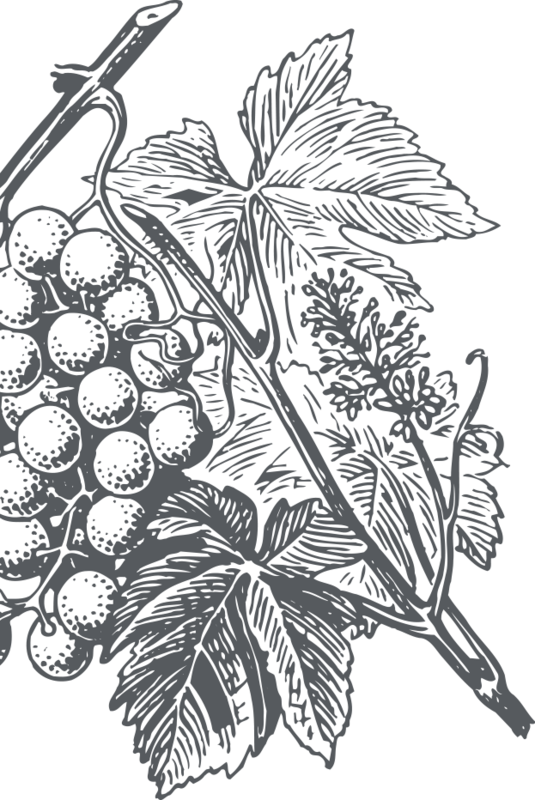 Varietal: Malvasia di Schierano (min. 85%); other red grapes, recommended and/or authorised for the province of Torino (max. 5%). Perfume: crisp and fragrant, recalls the original grape. Minimum total alcohol level: 0% vol. of which at least 5 apparent. Varietal: Cari (min. 85%); other red grapes, not aromatic, recommended and/or authorised for the province of Torino (max. 5%). Maximum yield per hectare: 80 q.
Perfume: fragrant, recalls the original grape. Minimum total alcohol level: 10% vol. of which 5 apparent. Recommended serving temperature: 8-10° C.
Varietal: Barbera (min. 60%), Freisa (min. 5%), other red grapes, not aromatic, recommended and/or authorised for the province of Torino (max. 5%). Maximum yield per hectare: 00 quintals. Varietal: Freisa (min 90%) other red grapes, not aromatic, suitable for cultivation in Piemonte (max. 0%). Colour: from ruby red to light cherry, occasional hints of violet. Perfume: characteristically delicate with hints of raspberry, rose and violets. Flavour: sweet, crisp, occasionally sparkling. Minimum total alcohol level: 11% vol. of which at least 7% is apparent. Colour: from ruby red to light cherry. Flavour: palatable, elegant with a pleasant raspberry aftertaste. Colour: ruby red tending to garnet. Flavour: dry, occasionally sparkling and slightly acidic; the flavour becomes more harmonious and delicate with age. Recommended serving temperature: 14- 16° C.
Flavour: brut, dry or sweet, palatable, elegant with a pleasant raspberry aftertaste. Minimum total alcohol level: from 6 to 8 % vol. Colour: garnet red or cherry with hints of orange as it ages. Perfume: characteristically delicate with hints of raspberry and violets. Flavour: dry, delicately smooth with possible overtones of wood. Recommended serving temperature: 16- 18° C. (60 - 65° F).